Boiler ARISTON PRO R 100V - electric water heater with an updated modern design and simple control system. 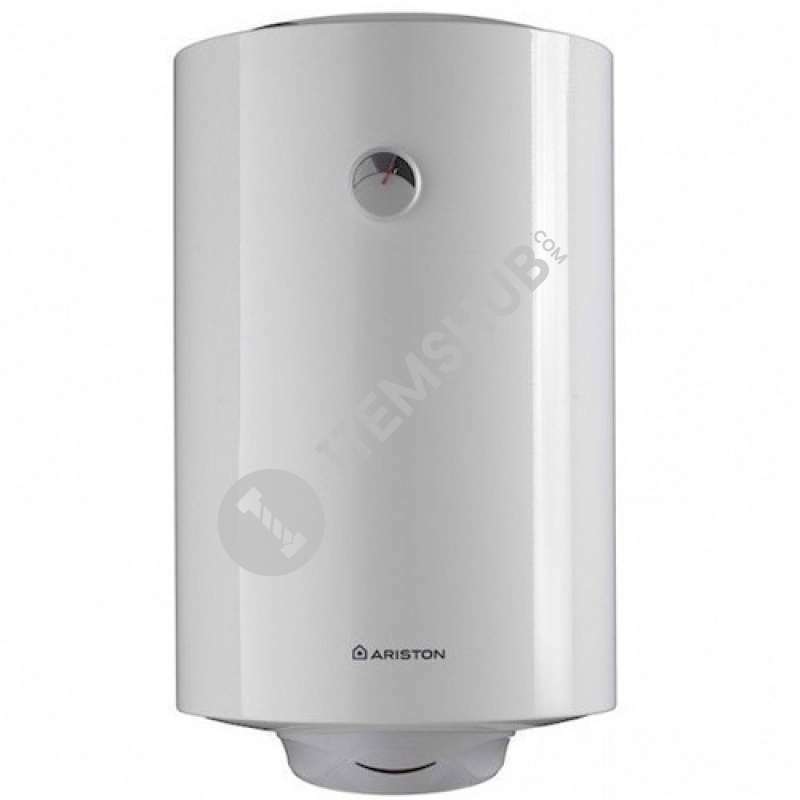 Has an external temperature control, is equipped with a unique system of protection against drops of water with class IPx3.Water heater (boiler) Ariston PRO R 100 V 3200425 - wall-mounted electric water heater with Nanomix system. Boiler with an updated progressive design and a conventional control system. It has an external temperature control, is equipped with an original system of protection against drops of water in the class IPX3. Covering the internal tank AG + provides a high level of protection of the internal tank against rust and guarantees the strength and strength of the tank. Summary Boiler ARISTON PRO R 100V - electric water heater with an updated modern design and simple control system. Has an external temperature control, is equipped with a unique system of protection against d.. Ariston PRO 50 H Water Heater 50L is a 50 Liter Water Heater, Best Hot mix water quantity, powerful new Thermometer, Thermostat with bipolar safety frame, Magnesium anode larger, High Efficiency with .. Ariston PRO R is a water heater combining modern upgraded design with a simple control system. Ariston PRO R series combined water heaters are very popular and are manufactured in two types: Electric .. The Ariston 30 liter 12.9kg electric water heater. Tank that fits on your bathroom wall to provide hot water right where you need it- at the point of use. Compact. These water heaters are aesthetic on..